Cycling is one of the most effective cardio workout exercises. It’s among the few forms of workouts that you get to enjoy while still helping you lose weight. Stationary bikes at the gym are fairly useful when it comes to burning calories and toning your muscles, but outdoor cycling is more intense and highly effective. Cycling, just like any other aerobic exercise, aids in weight loss by burning many calories during your training session. It increases your heart rate and overall body metabolism hence the need for more energy. This triggers more food calories to combine with oxygen to give out the needed energy thus resulting in weight loss. How many calories do you burn through cycling? 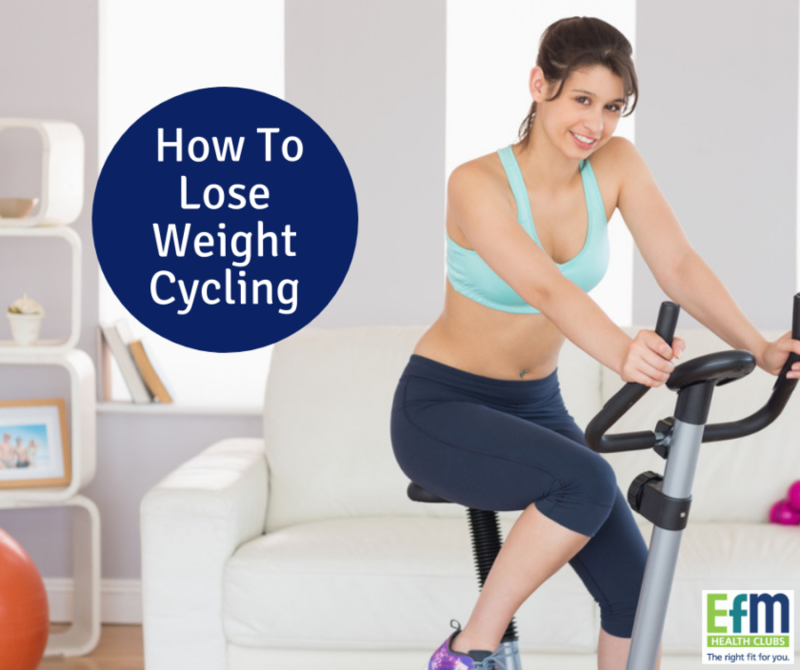 Specialists suggest that you need to burn at least 500 calories more than you consume daily to help you shed off a few kilograms and cycling proves to be the ideal solution. The exact number of calories one burns through cycling depends on several factors including body specifics and level of effort. However, if we were to make a rough estimate, an average man weighing 70 kilograms and doing vigorous outdoor cycling can lose up to 1200 calories per hour. He burns half the given amount when he cycles at a moderate effort level. For stationary bikes, the same average person will burn approximately 750 calories per hour with an intense workout and roughly 500 calories per hour with moderate intensity. Are there other alternative weight loss exercises? If you are not comfortable with cycling exercises due to some health problems or preferences, there are similar cardio workouts that prove to be suitable alternatives. Running at a moderate pace, rowing, rope skipping, sprinting and climbing stairs have also shown impressive results when used for weight loss. Note that, if you want to achieve excellent results, cycling alone is not fully effective. You need to observe a few other simple techniques to boost the results further. Below are some invaluable tips to guarantee you better results. You do not necessarily have to train for hours to achieve optimal results. You can leverage the few minutes you can spare out of your busy schedule to make the best out of your weight loss program. Do a 40 minutes cycling while maintaining a high intensity. Long rides are the best to help you lose excess fat and enhance your endurance. Cycle at a slow pace for approximately 3 to 4 hours to help you burn more calories. Social support improves your chances of success. You can ride longer as a group than you would when alone. Consider tagging a friend or two during your training. After every training session, it’s recommended that you take plenty of healthy food onboard to help you recover the lost energy. Remember, abstaining from eating will only make you weak. Water is essential for maintaining safe hydration levels and facilitating calorie burn. Consider taking lots of ionised water. It helps the body to release energy stored in body fats to restore your energy levels. You need to take frequent breaks during cycling. Use these break sessions to eat recommended energy foods and take lots of drinks. Cycling is typically a leg exercise, and so you need to balance your body muscle mass by incorporating a few upper body exercises. This is because the loss of muscle will reduce the number of calories you can burn in a single session. Moreover, you should avoid alcohol consumption because alcohol is a major contributing factor to unnecessary weight gain. Monitor what you eat. Ideally, minimise intake of high sugar and high-fat foods and drinks. Consult a nutritionist to audit your diet and recommend the best foods based on your weight loss program requirements. Remember every effective exercise is coupled with a balanced diet. Lastly, strictly adhere to your training routine. Take advantage of every opportunity you get to hit the road to increase your weekly mileage and optimise your results.